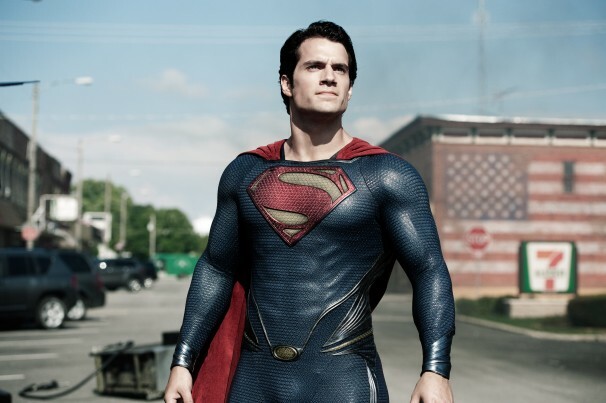 ‘Man of Steel’ trounced the competition to take this weekend’s number one box office spot! Yeah, we all knew it was coming, but that doesn’t mean we can’t enjoy the ride. This past weekend, the Superman reboot Man of Steel, starring Henry Cavill as Superman, Amy Adams as Lois Lane and Michael Shannon as General Zod, took the top box office position as only a true blockbuster can! With nearly $100 million less taken in than Man of Steel, Seth Rogen’s apocalyptic comedy about being stuck at James Franco’s house for the end of the world, This is the End, seems destined for cult status. 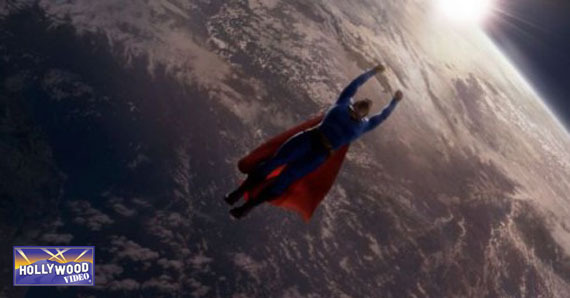 Opening number two to Superman is nothing to be upset about, though, and like Rogen’s past screenplays — Superbad and Pineapple Express among them — This is the End will likely prove to have a longer-term appeal than one weekend can really capture. Following up, magic-themed caper Now You See Me took in $10.3 million, and Fast & Furious 6 held strong with $9.4 million, while last week’s number one, The Purge, dropped all the way to round out the top five with $8.2 million. If that wasn’t more money than I’m ever going to see in my lifetime, I’d almost be tempted to call it a disappointment. …Is this coming weekend. Brad Pitt’s zombie-filled World War Z and the Monsters, Inc. prequel, Monsters University, both open. 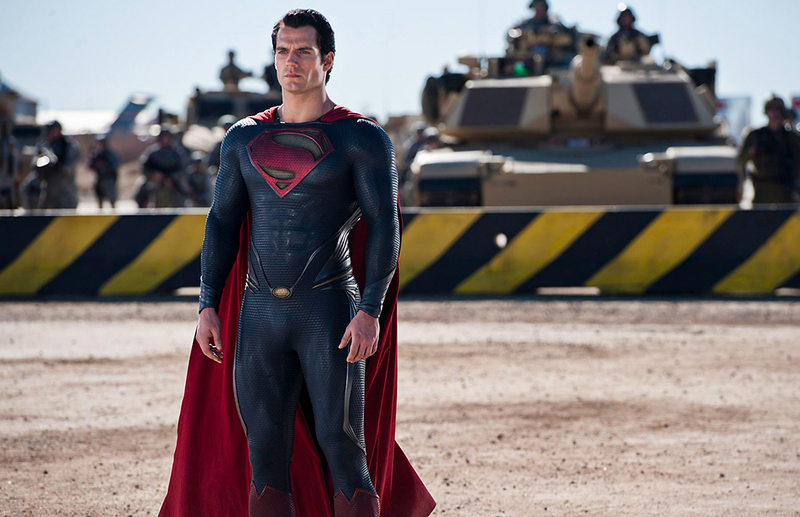 Could it be a one-week reign for Man of Steel? Guess you’ll just have to stay tuned to find out! This entry was posted in The HV Blog and tagged fast and furious 6, henry cavill, man of steel, man of steel movie, now you see me, superman man of steel movie, the purge, this is the end, weekend box office by summerm. Bookmark the permalink.